Akiyoshi Kitaoka is a Professor in the Department of Psychology at Ritsumeikan University in Kyoto, Japan. 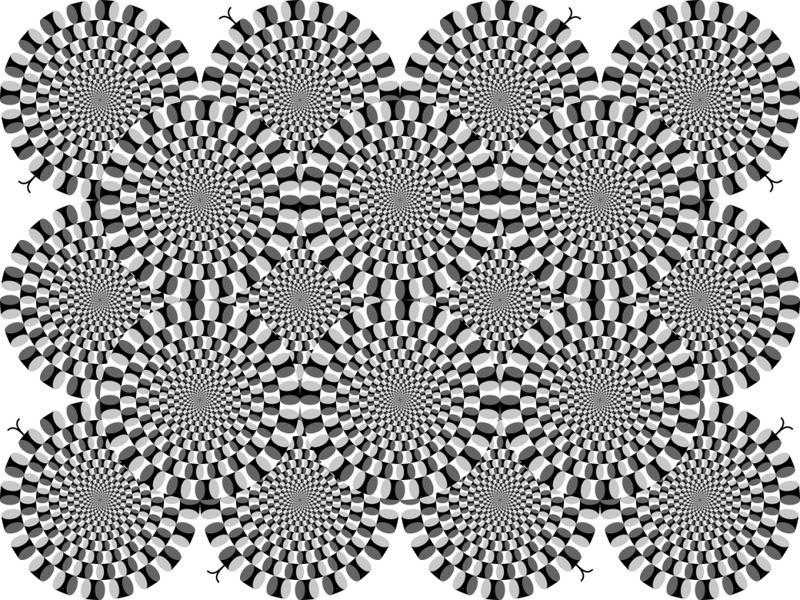 He is well known for his work developing and trying to understand anomalous motion illusions. 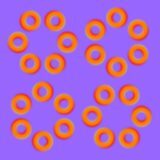 His most famous work is Rotating Snakes where a series of circular snakes appear to rotate spontaneously. Upon releasing this work to the public in 2003, Professor Kitaoka gained significant notoriety. Presented below is one of his more recent works. 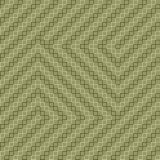 This collection of leaves appear to move in a a “waving” pattern as your eyes move around the image. The effect on this image is very strong. As such, if you are feeling sick or dizzy, please close this page or scroll down. Image used courtesy of Akiyoshi Kitaoka. 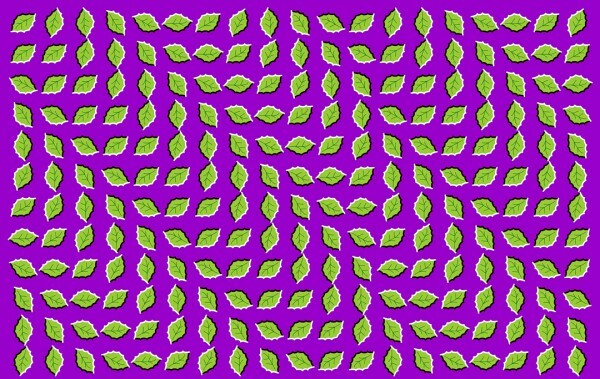 Please visit his site to view more of his tremendous motion illusion artworks.